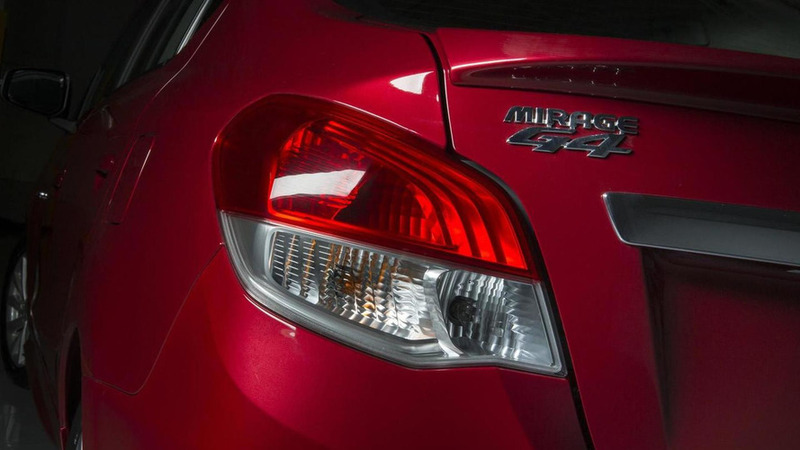 The Dynamic Shield design fits the pickup quite well. 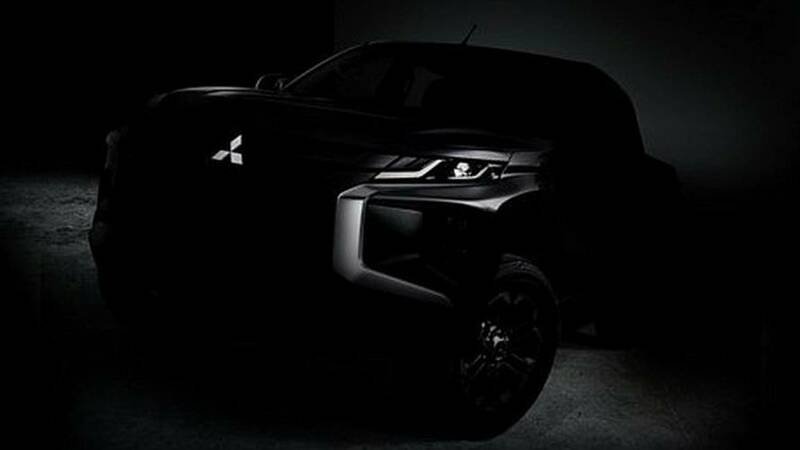 We created a brighter version of the image to get a better look at Mitsubishi's upcoming pickup. 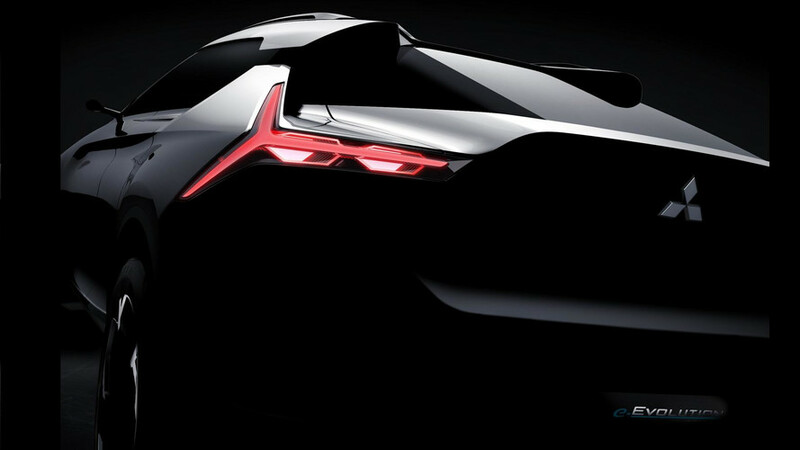 The "very high performance automobile" will take the shape of a coupe-SUV. 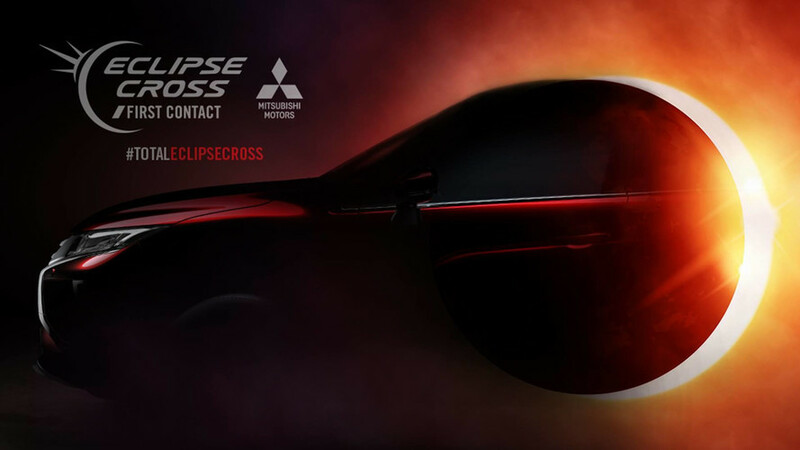 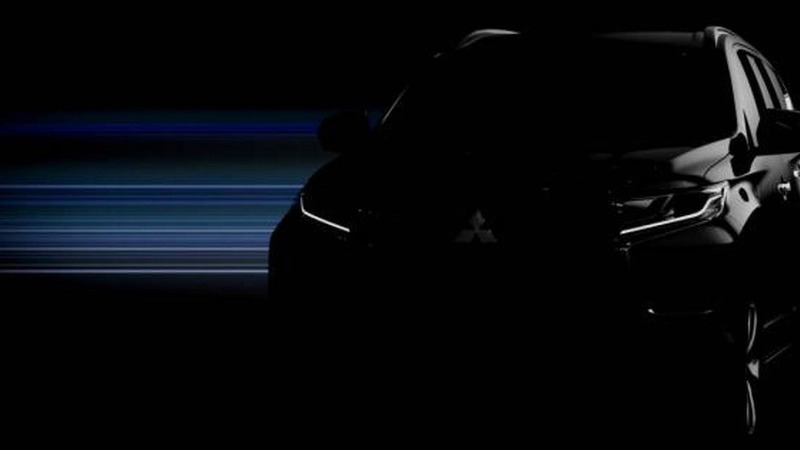 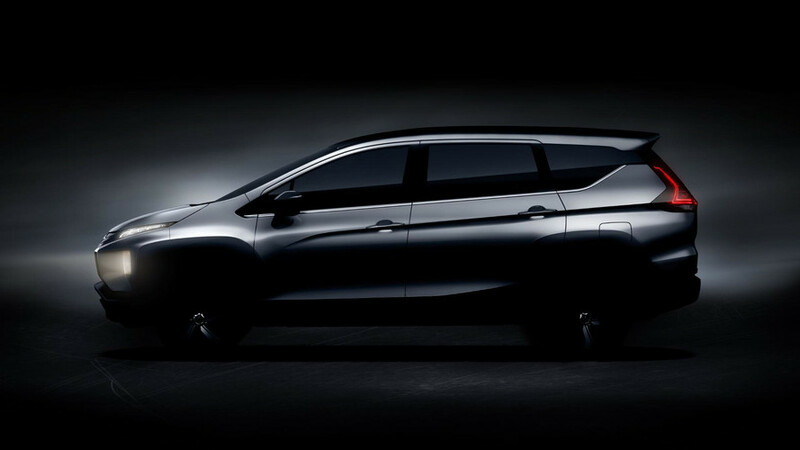 While the moon covers up the sun, Mitsubishi will reveal details about its stylish crossover. 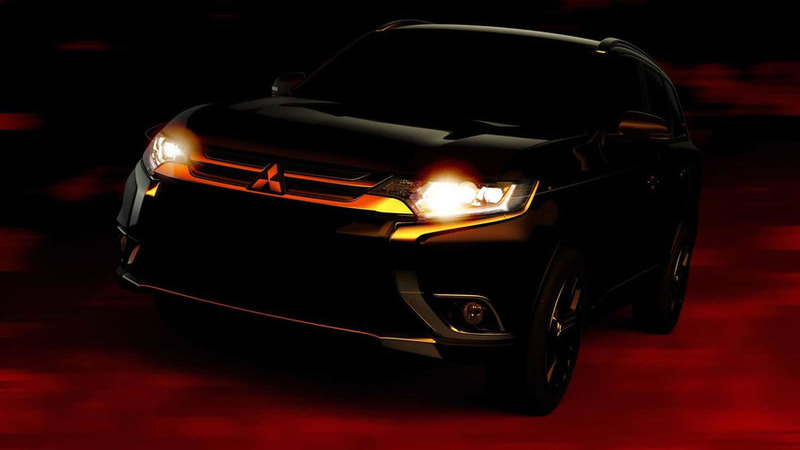 The little three-row crossover would come from Mitsubishi's factory in Indonesia. 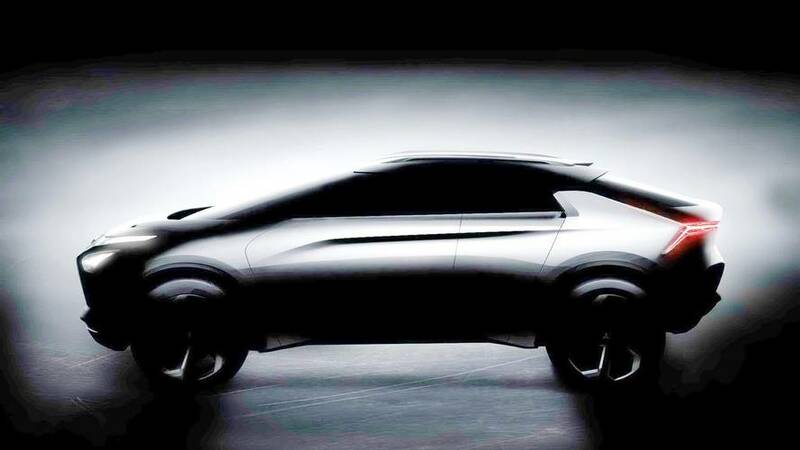 Looks a lot like the eX concept from last year. 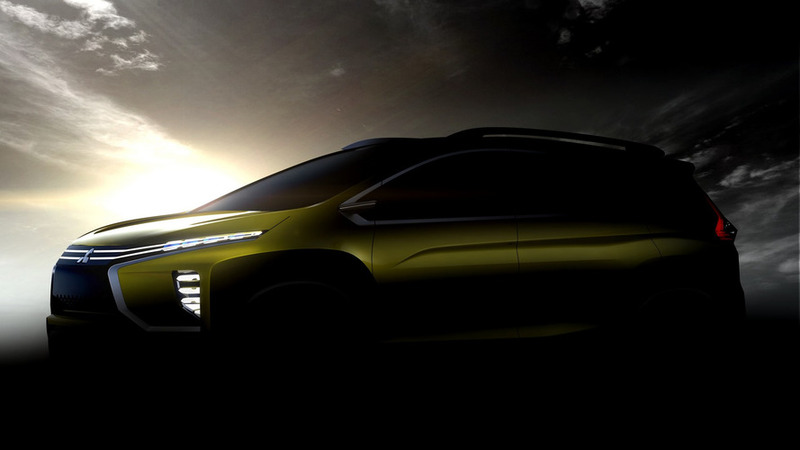 Yet another SUV concept from Mitsu, once again with a plug-in hybrid electric setup. 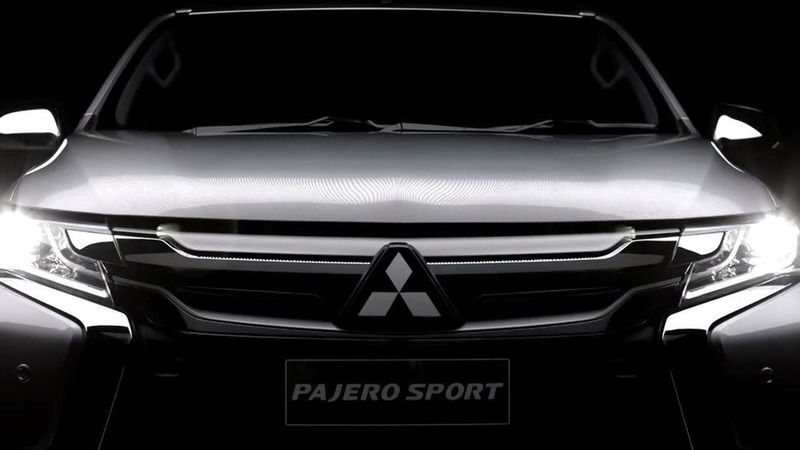 Mitsubishi has published a teaser video for the upcoming 2016 Pajero Sport / Challenger. 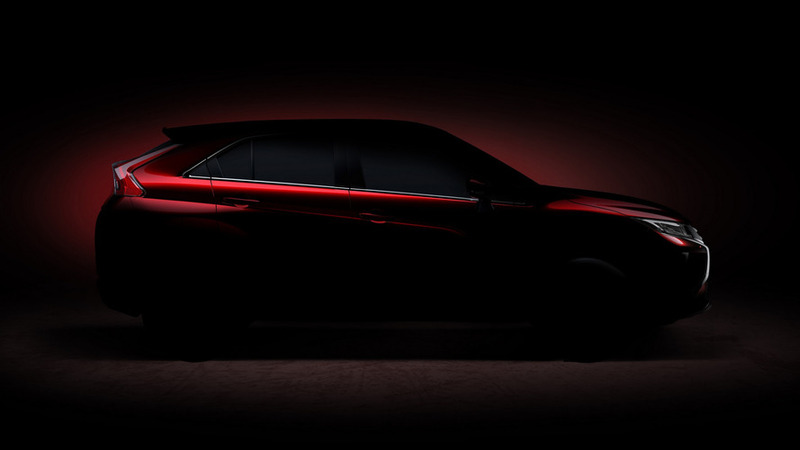 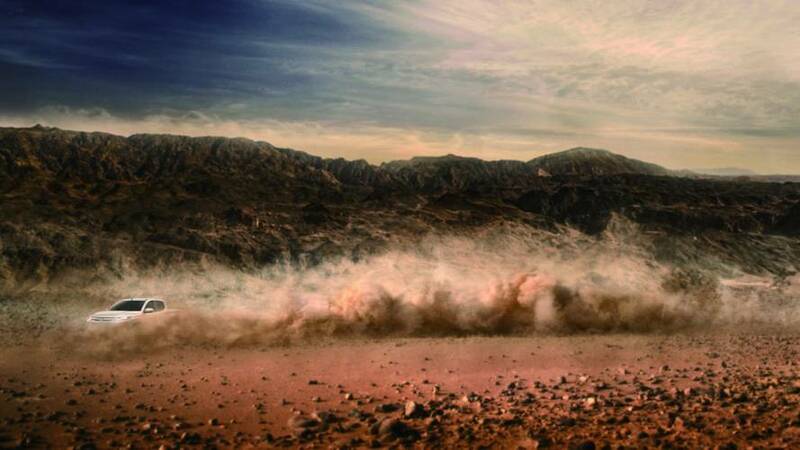 Mitsubishi has started the teasing game for their 2016 Pajero Sport / Challenger which will be unveiled next month. 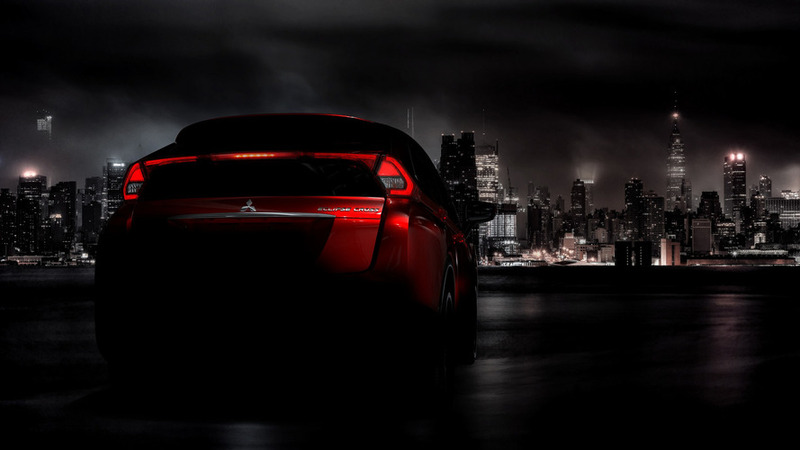 Mitsubishi has published a couple of revealing teaser images depicting the 2016 Outlander facelift set to premiere on April 2 at the New York Auto Show. 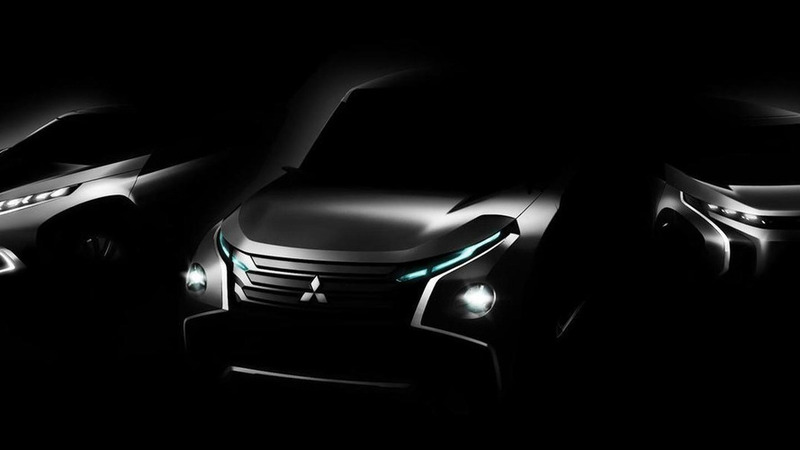 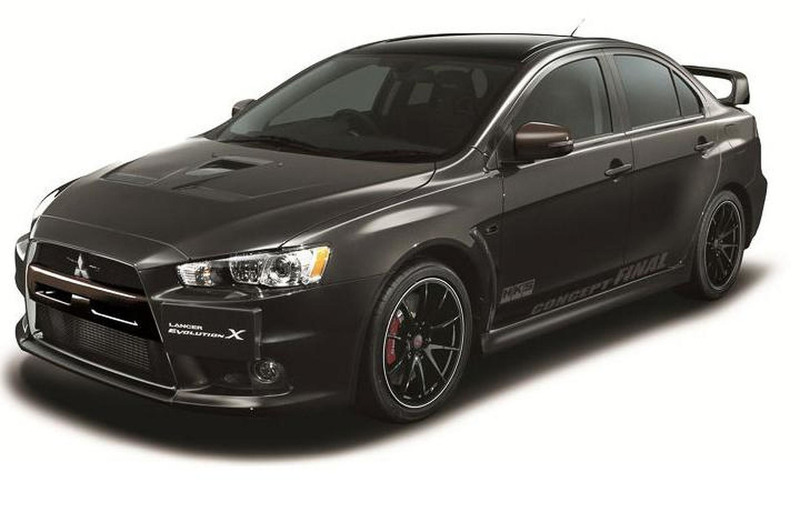 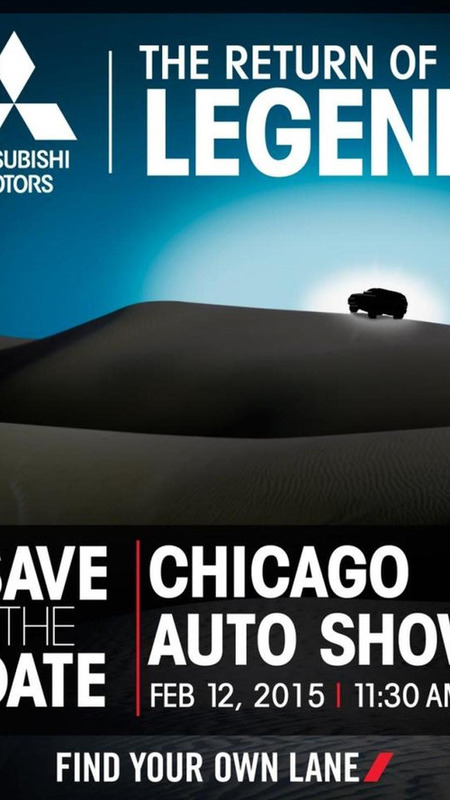 Mitsubishi has announced plans to introduce a "legend" at the Chicago Auto Show. 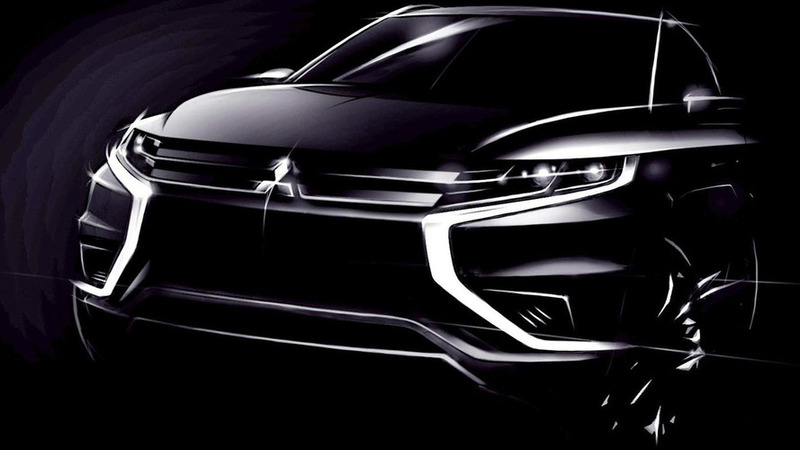 Mitsubishi has published two teaser images of the Outlander PHEV Concept-S which will be introduced next month at the Paris Motor Show. 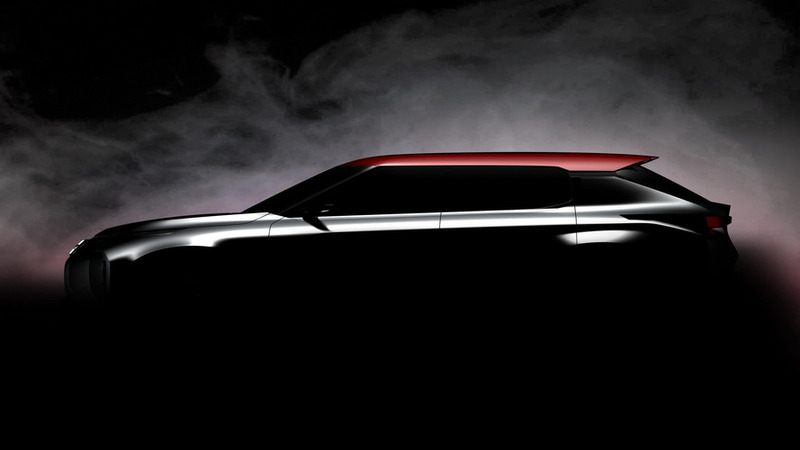 Mitsubishi is teasing three new concepts which will be fully revealed next month at the 43rd Tokyo Motor Show.